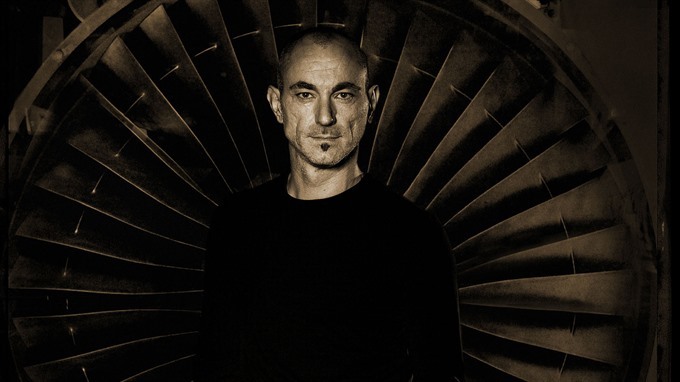 MADRID — DJ Robert Miles, known worldwide for his million-selling dream-house track Children, has died aged just 47 after a months-long battle with cancer, the online radio he founded said on Wednesday. "Robert passed away peacefully last night after a courageous battle with stage 4 metastatic cancer over the last nine months," OpenLab, which also broadcasts on traditional airwaves in the Balearic islands of Ibiza and Formentera, said on its Facebook page. "Throughout it he was strong, determined, incredibly brave and did everything he could to fight this horrendous disease," it said. "Robert was more than just an artist, he was a pioneer, a creator, an inspiration, a son, a father, our friend." Spanish media reported he had died in Ibiza where he lived. The Italian producer and composer, whose real name was Roberto Concina, began his career DJ-ing in clubs and on the radio in northern Italy before being catapulted to worldwide fame in the 1990s with Children for which he won a Brit award. He later collaborated with other famous artists such as Nitin Sawhney, and worked on projects including the music of the film The Bourne Identity starring Matt Damon.